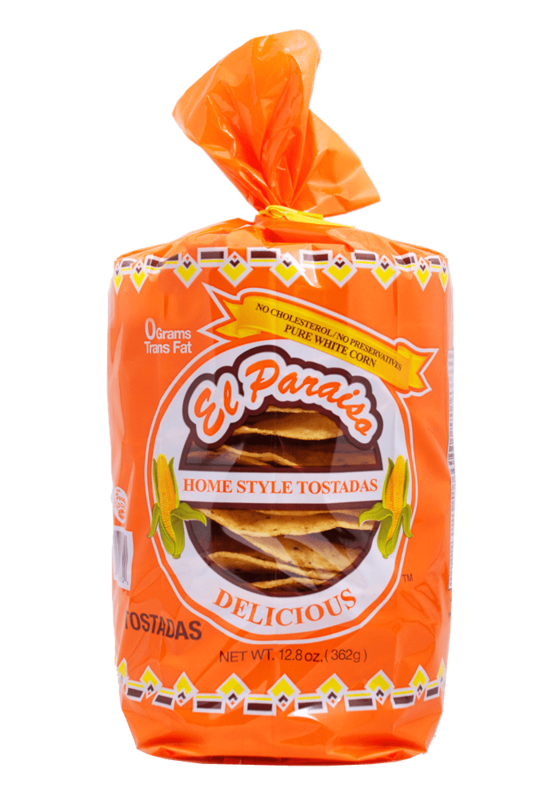 "Bringing the harvest to your home since 1981"
and happy with what you’re doing. 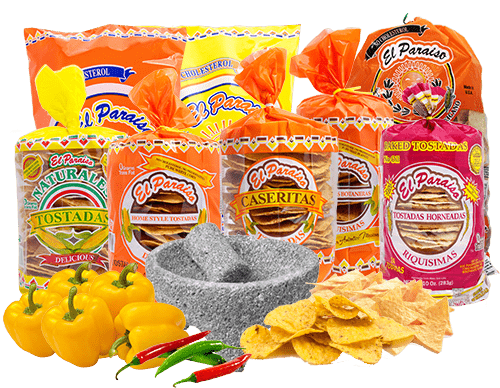 For our customers, this is their Paradise. 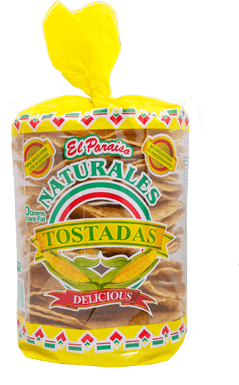 harvest to your home since 1981.
delicious pure white corn product selection. 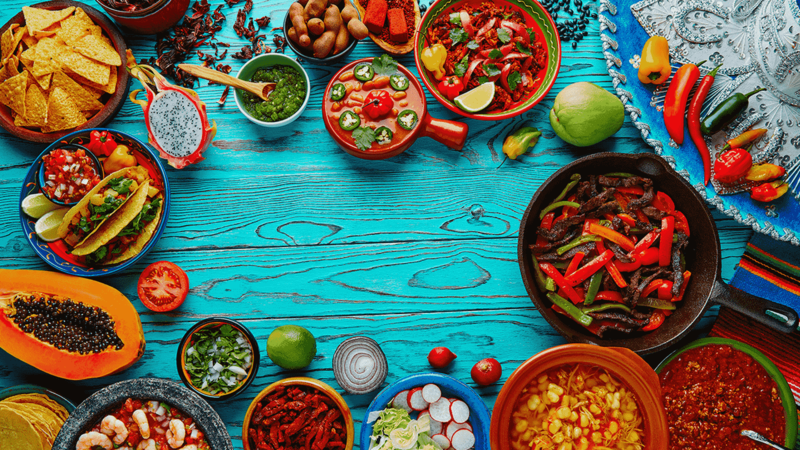 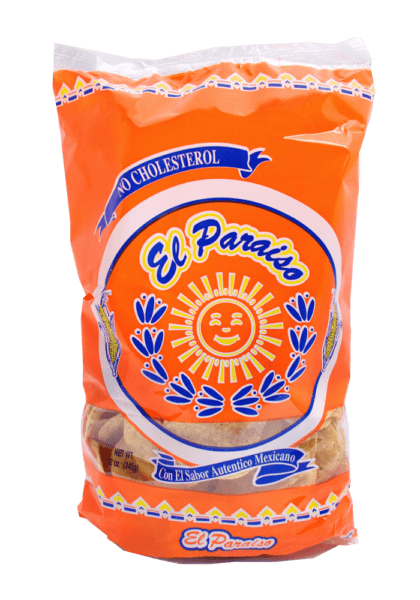 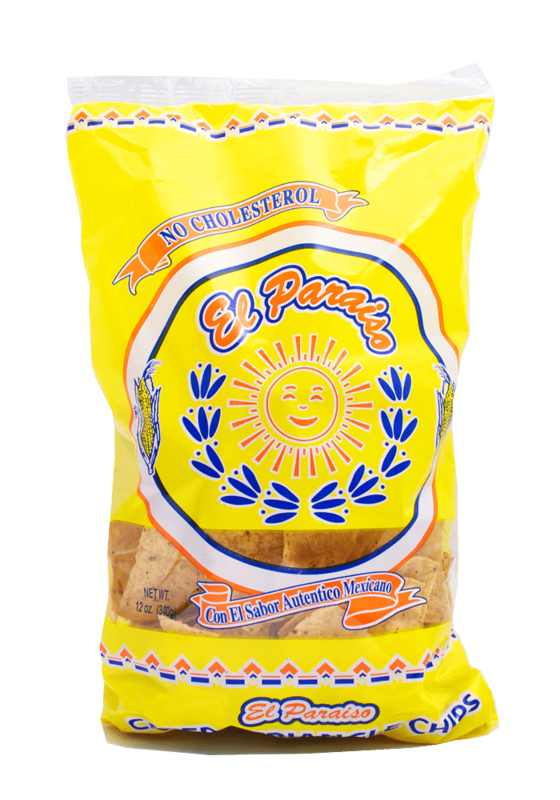 All of our products are cholesterol free and are made with only the most exquisite ingredients to ensure a wonderful authentic Mexican flavor. 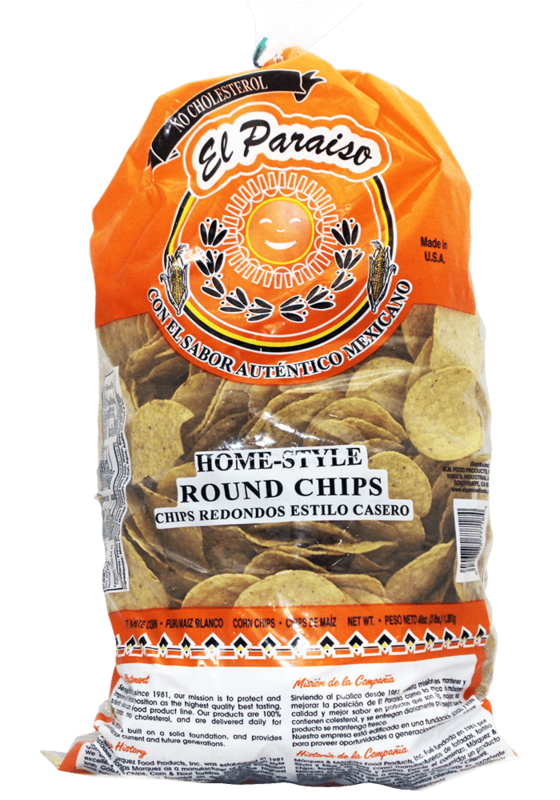 So go ahead and try one. 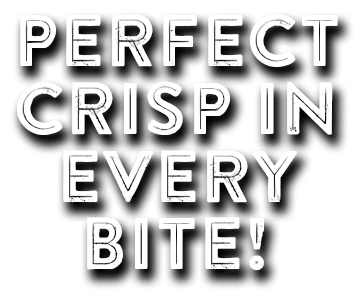 There Is A Perfect Crisp In Every Bite! 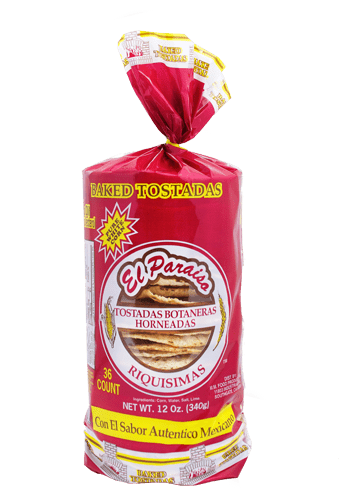 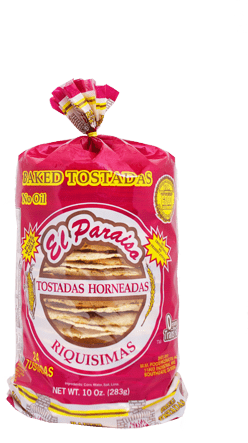 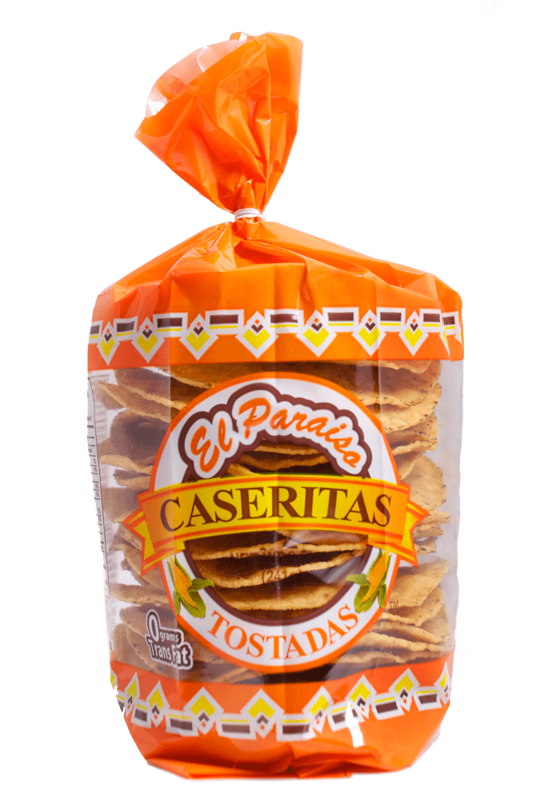 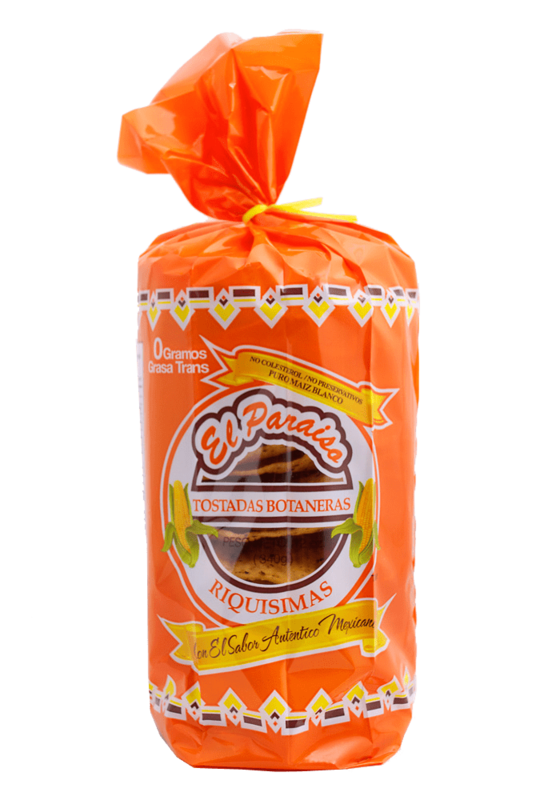 Check out our latest yummy recipes using Tostadas Paraiso!